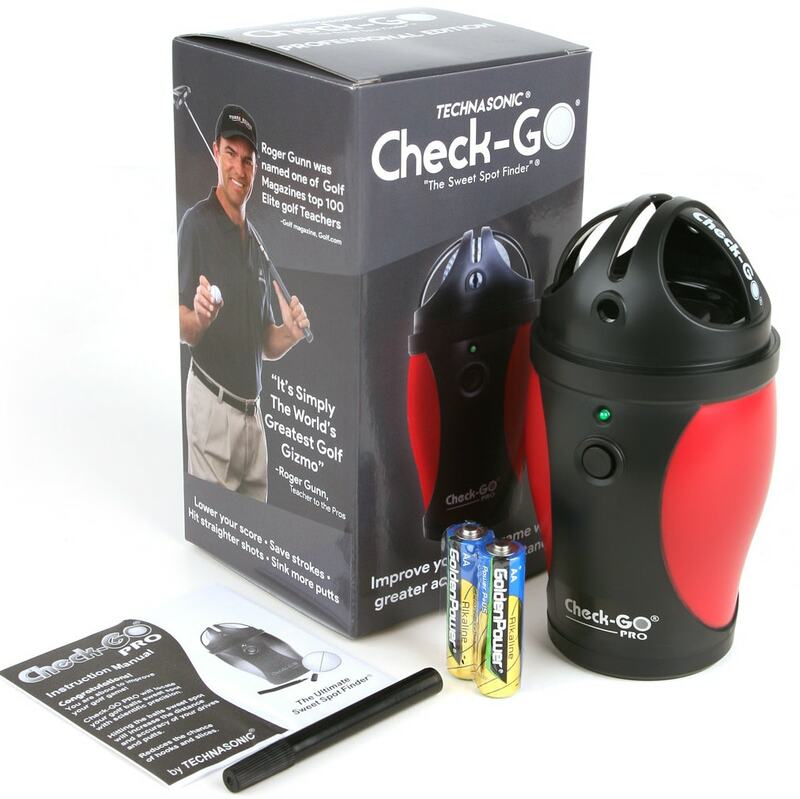 The Check Go Pro locates a preferred alignment direction upon which the ball will best fly. The "spot" that is marked on a ball faces the player at address position. Impact is supposed to be made at the equatorial marker line. This line points down the desired path of the ball's upcoming flight. The equator may be rotated to any position along its 360-degree path. 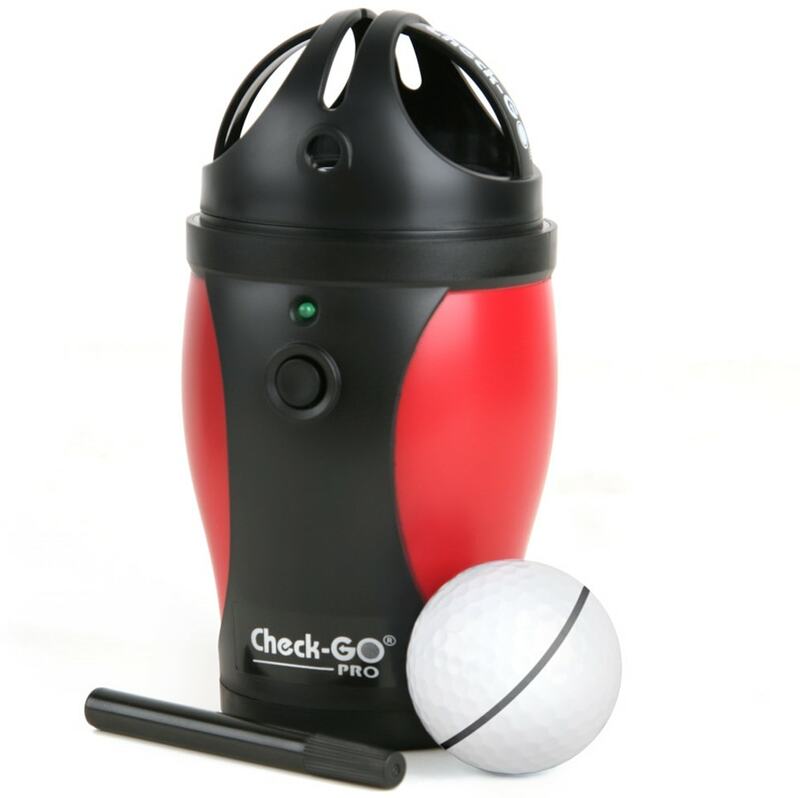 Locates both the ball's Balanced Equator and Sweet Spot in 30 seconds. High Speed 10,000 RPM Gyroscopic Action. Built-in Alignment Cup (to create your own partial or bold line).